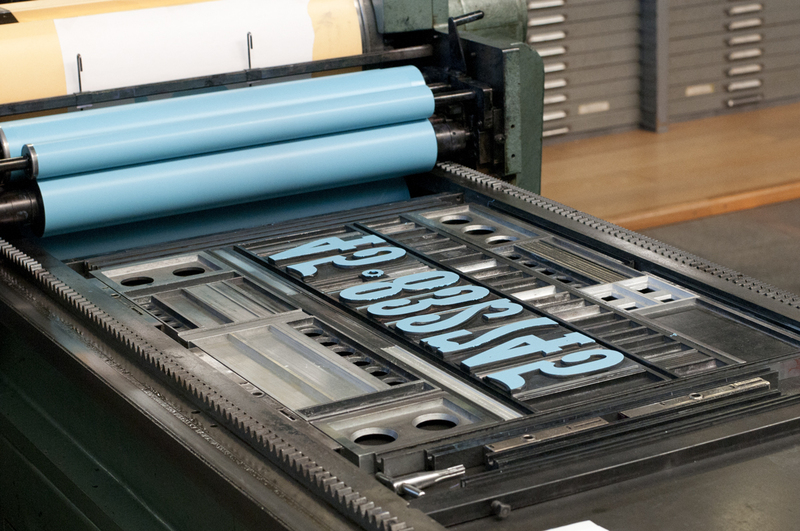 We recently rediscovered this video from 2012 about our Introduction to Letterpress classes (which we had just begun offering on a regular basis). 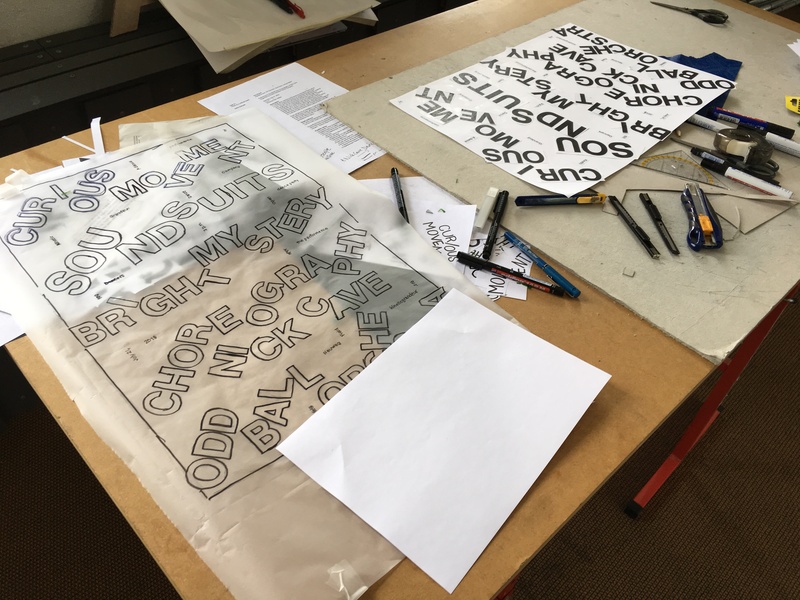 It offers a nice snapshot of the day – if a little rambling on our part – and reminds us how much more type we’ve squeezed in to the studio in the last 6 years! 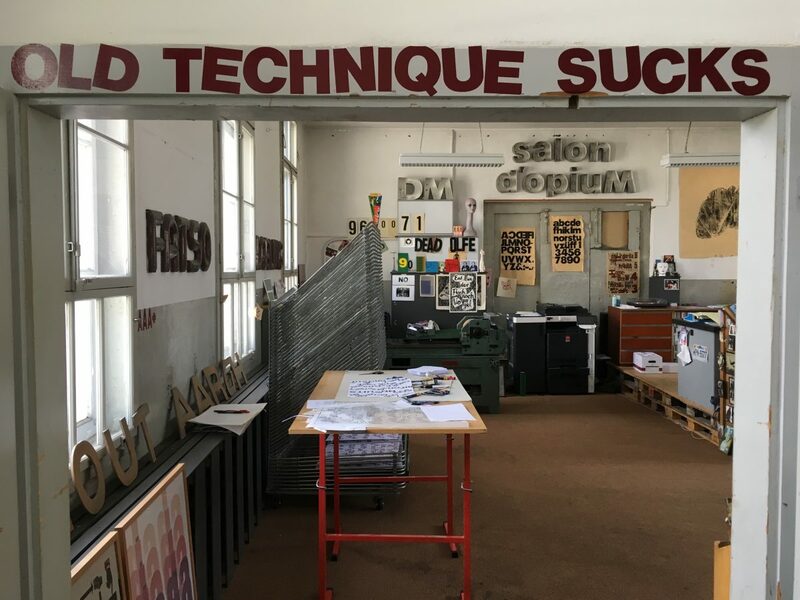 A visual record of Richard’s visits to Dafi Kühne’s studio in Näfels, Switzerland (on the last day of Session 1 of his Typographic Summer Program) and the Letterpress Workers Summit in Milan, Italy back in June. 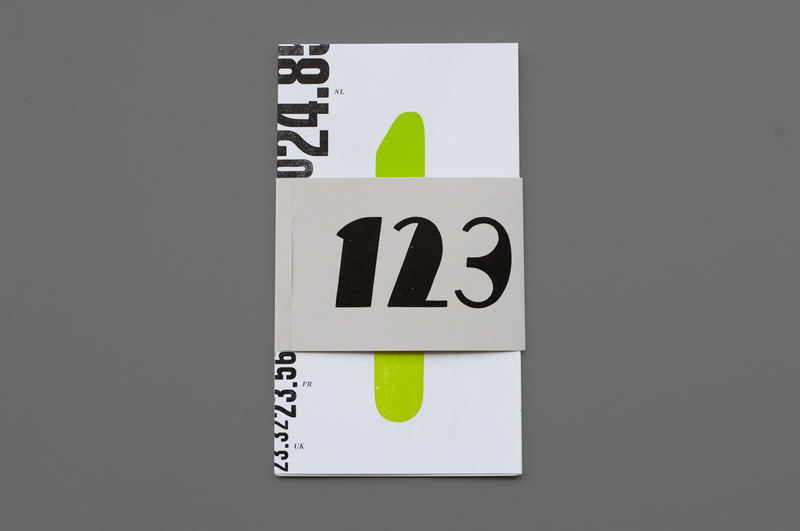 The result of our trip to Tipoteca Italiana: a number-inspired edition of 400 poster/booklets. 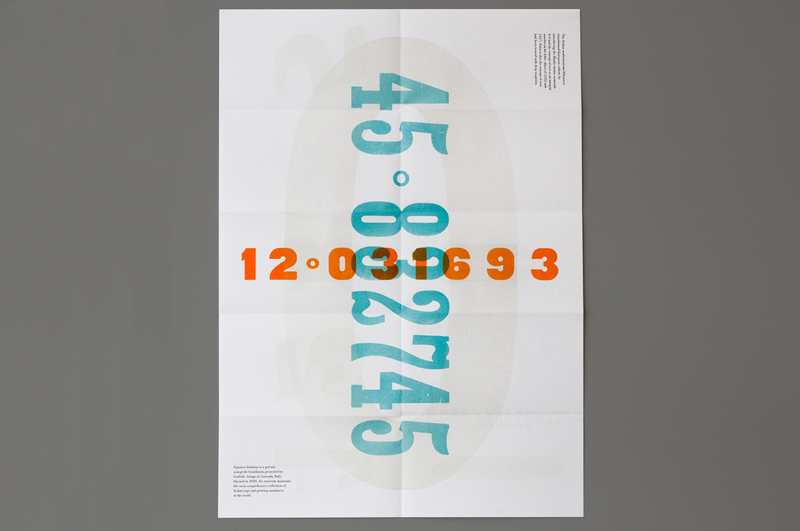 These prints use numerals to chart the history of the museum, its location (longitude and latitude) and pay tribute to Fibonacci, showcasing some lovely woodtype along the way! 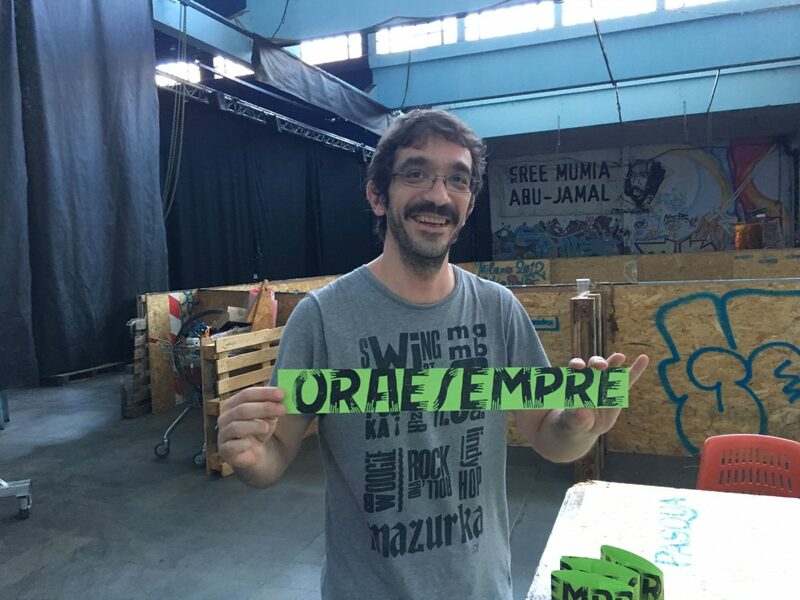 On sale from the Tipoteca shop. Italian mathematician Fibonacci is famous for having transformed European culture by introducing the Hindu-Arabic numerals (1-9) and the concept of zero (which was treated with deep suspicion until this point) in 1202. 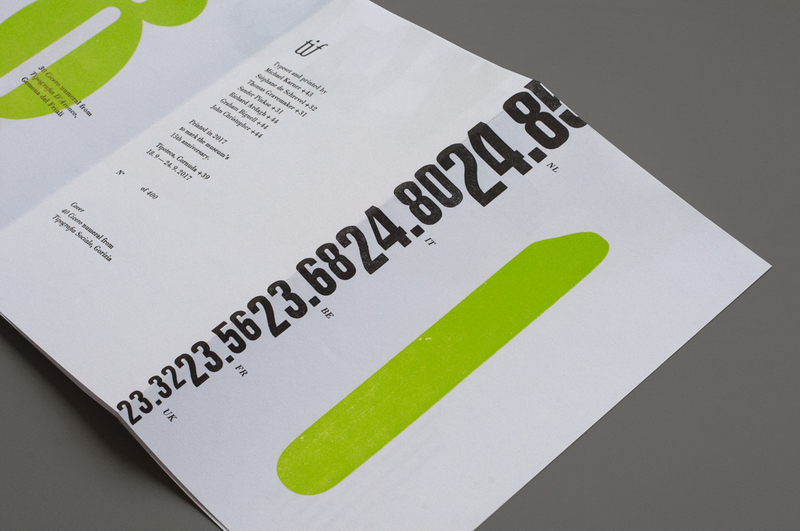 The booklet’s structure is based around the Fibonacci Sequence (a series of numbers where a number is found by adding up the two numbers before it). 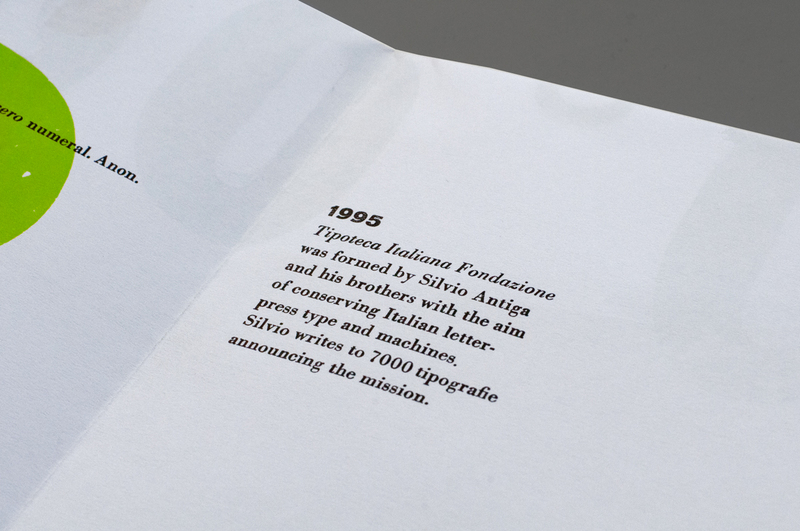 The cover also features the typographic portrait of each of its makers in the form of the type height (in mm) of their country of origin. A collaboration with John Christopher, Thomas Gravemaker, Sander Pinkse, Stéphane De Schrevel and Michael Karner. 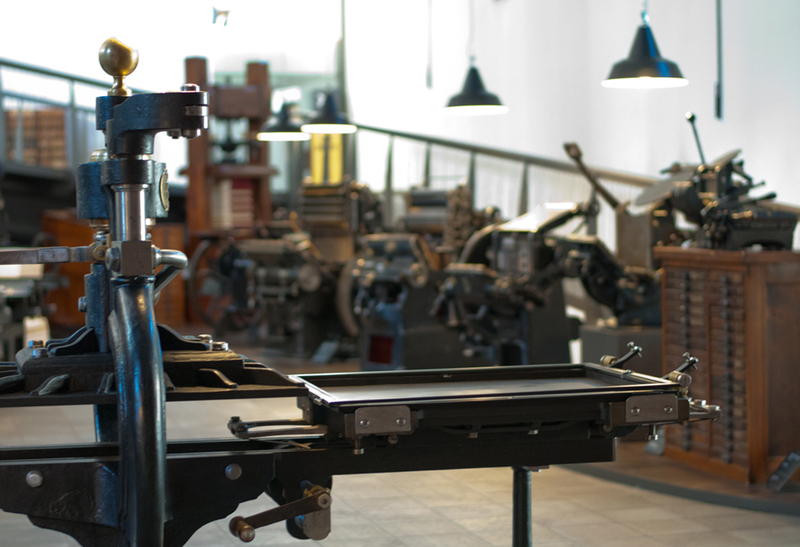 Lying on the edge of Italy’s Prosecco region just north of Venice is Tipoteca Italiana Fondazione, a museum founded to preserve the history of Italian letterpress. 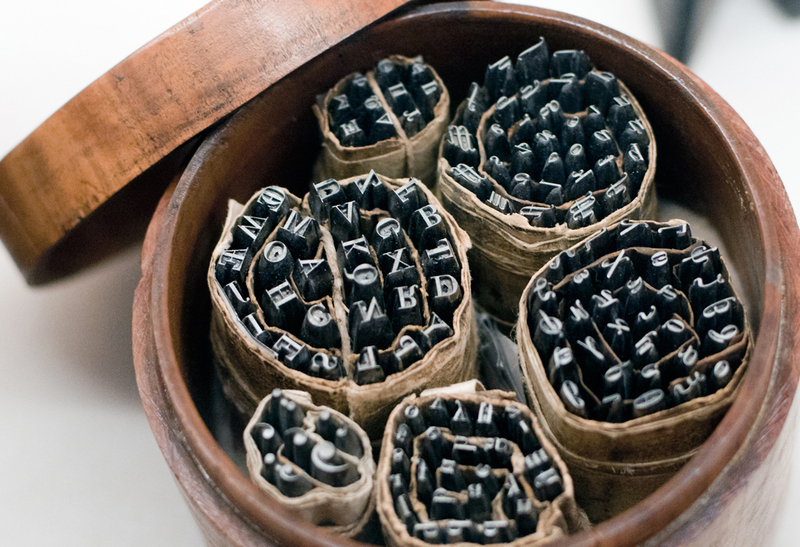 For anyone interested in typography and printing, a pilgrimage to this Aladdin’s cave of wonders is essential. 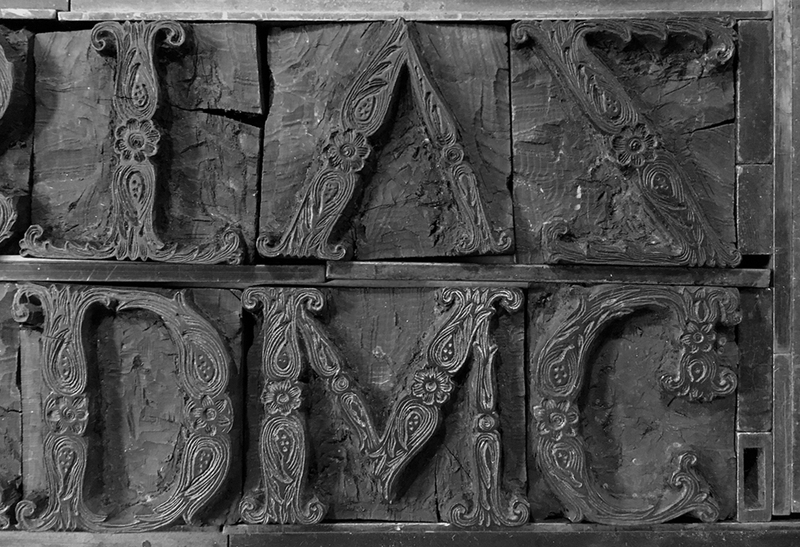 To say the museum is extensive is a huge understatement: aside from exhibits plotting the evolution of printing you will find hundreds of cases of well-preserved wooden and metal type, some dating as far back as the early 1800s, working presses of all shapes and sizes (including Dell’Orto handpresses and a Rodgers Typograph), equipment and tools used in the production of type (such as Bodoni punches and the matrices and patterns for fonts by designers such as Aldo Novaresse and Alessandro Butti) and a library of rare books (with original Aldus Manutius editions and Bodoni’s Fregi e majuscule and Manuale Tipografico typeface specimens). 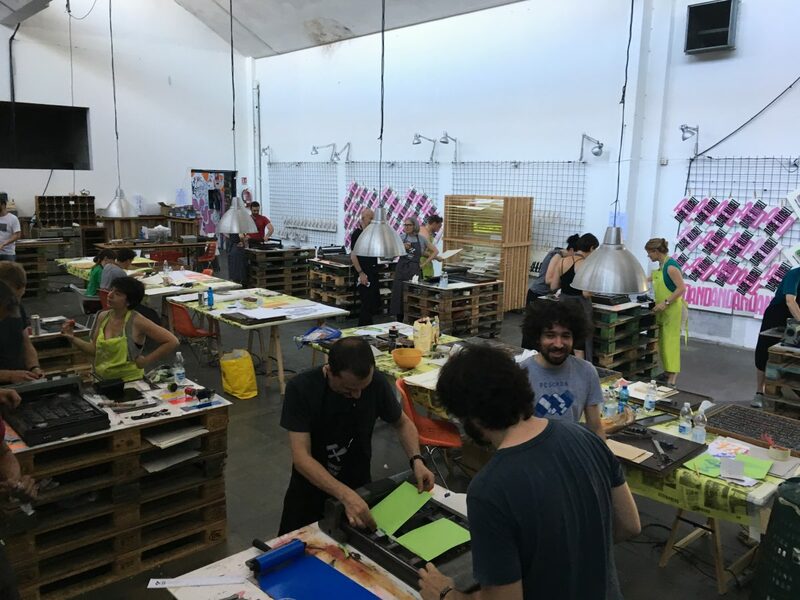 And Tipoteca is a working museum, with operational machines and a program of classes in printing, calligraphy and bookbinding. 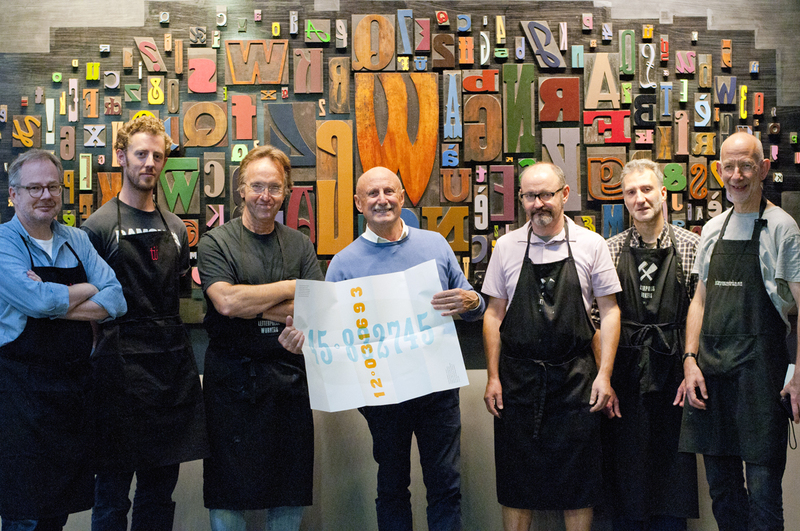 Graham and Richard were fortunate enough to be invited to spend a week exploring and using the collection to produce a print edition in celebration of the museum’s 15th anniversary, along with John Christopher, Thomas Gravemaker, Sander Pinkse, Stéphane De Schrevel and Michael Karner (more information on the print edition to follow). Our stay was made all the more enjoyable by the friendship and generosity of Silvio Antiga and Sandro Berra and the delicious food and wine at Le Corderie restaurant opposite the museum – alla prossima! 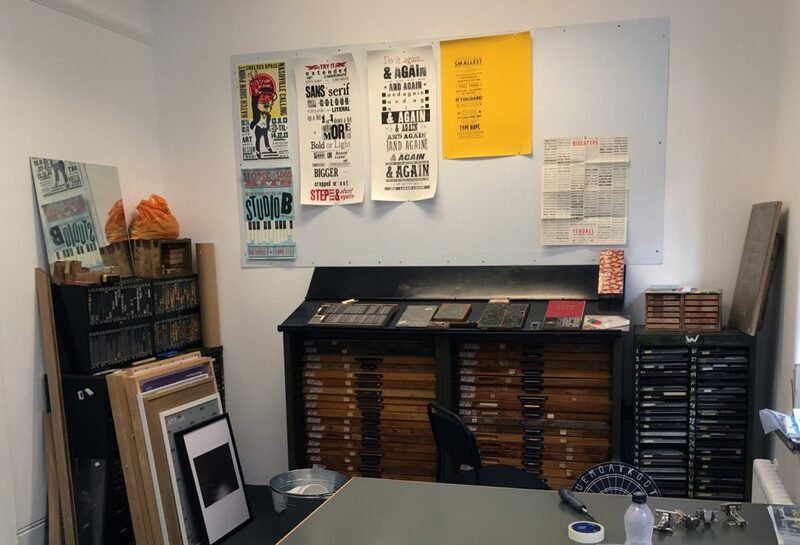 Following a long-standing relationship with Chelsea College of Arts (whose students have been visiting New North Press to learn letterpress since 2002) we are pleased to announce ‘New North Press at Chelsea’. 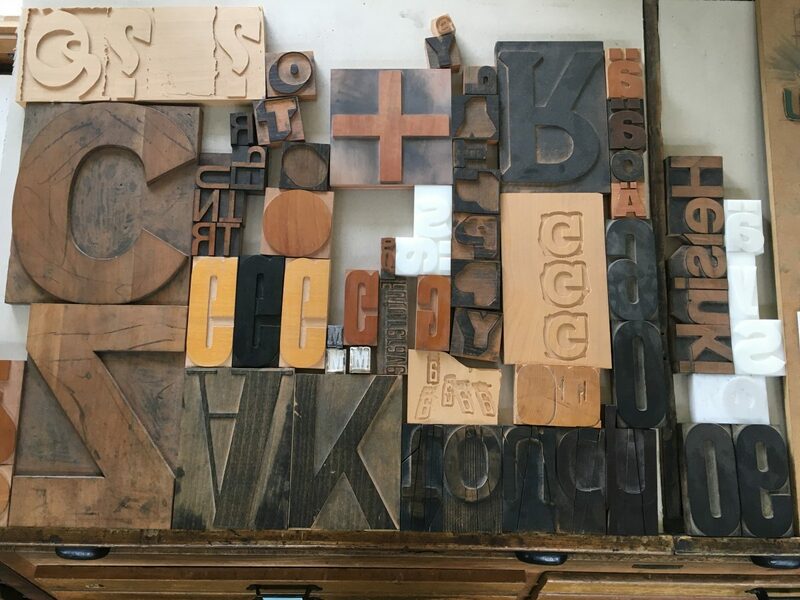 Anyone who has visited NNP will know that it is a treasure trove that is almost filled to the rafters as we continually try to squeeze more cabinets of type into the space we have. Until recently Graham also had a storage unit of equipment that was, in all honesty, never going to fit in our studio. 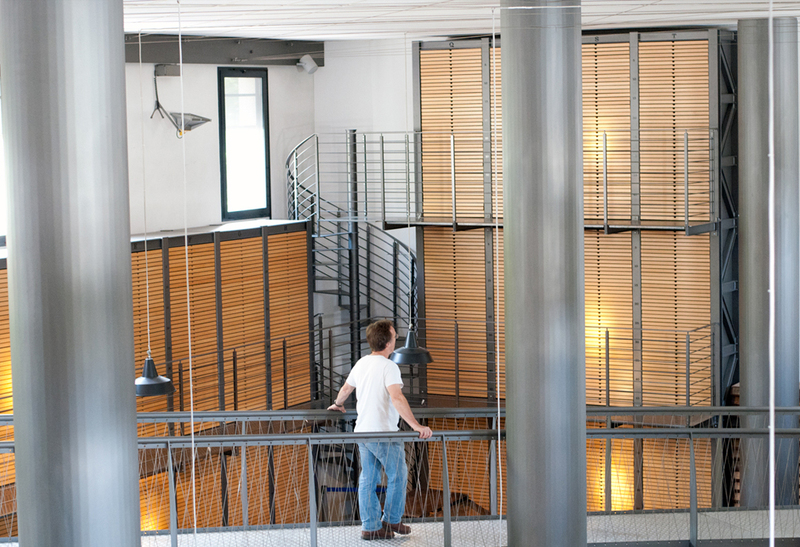 So, rather than letting it gather dust in the dark, he decided that the teaching experience for Chelsea students could be enhanced by using this to set up an on-site workshop. 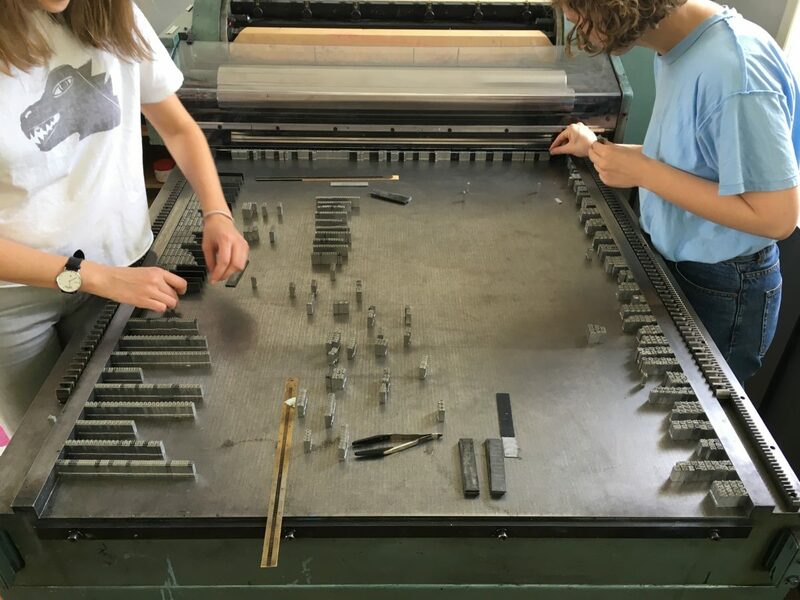 It is early days for the facility (this years’ 1st year students on the BA Graphic Design Communication course will be the first to benefit, under the experienced eye of Nigel Bents) but we are very pleased that the equipment will be in use and that the initial experience of hands-on learning with us will be extended by its existence. 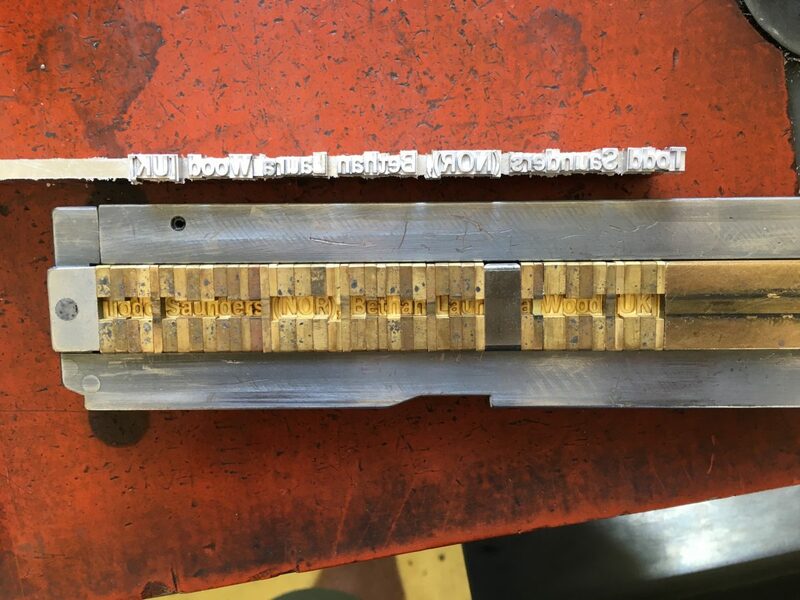 Attendees of our Introduction to Letterpress classes often ask us about coming back to further their knowledge, and there certainly is a lot we don’t have time to cover in a day where the priority is getting to grips with the basics. 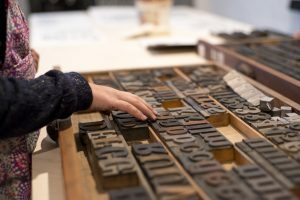 So we decided to begin a series of Advanced Letterpress classes, covering a selection of techniques and the pressmanship involved in executing them. 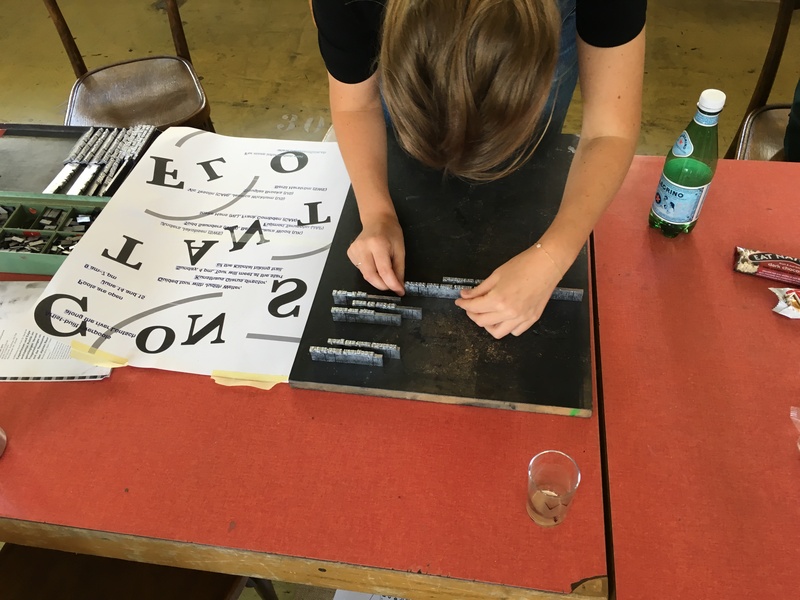 The first class (June 2017) covered debossing, overprinting and metal type composition. 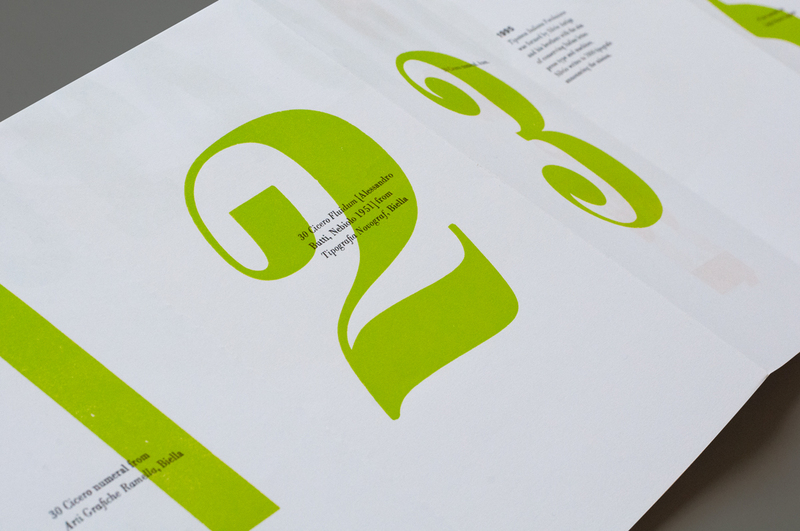 Participants chose a letter and used our type library to design layouts employing each technique which would also later be combined as a complete print: a dictionary definition composed in metal type, a lone debossed character, and alternate styles of character overprinted. 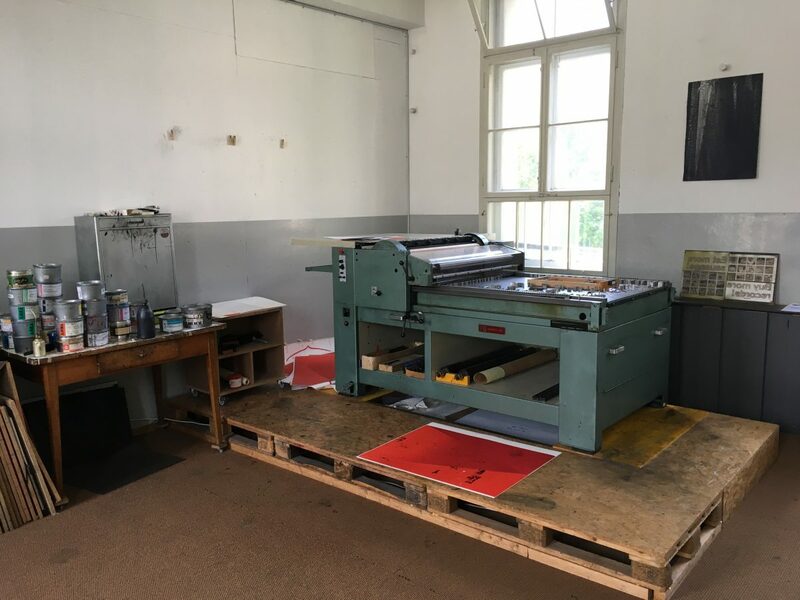 Everyone was able to print multiple versions on various paper stocks so it was a very productive day with some great results. 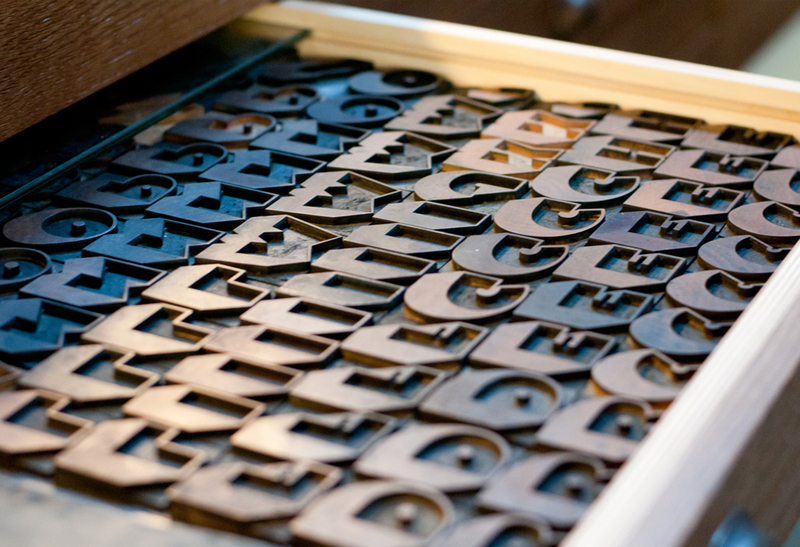 Advanced letterpress classes covering different techniques will follow, alongside our regular Introductory classes, but in the immediate future we’ve decided to repeat Class 1 in November. See our Classes page for all upcoming class dates. Starting this June, a small group of young people aged 8-14 meet once a week (over 6 weeks) after school at Standpoint Studios in Hoxton. 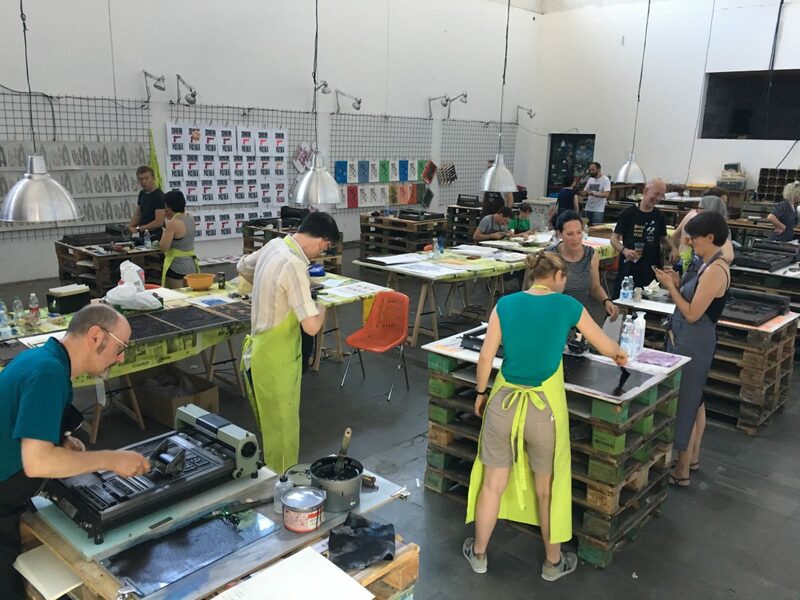 Together they gain new skills in traditional printmaking techniques such as letterpress and monoprint within a professional studio setting. 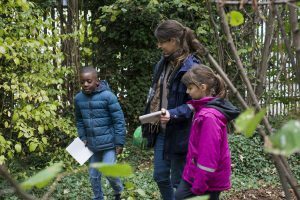 Each participant will carry out their personal research on the fascinating wildlife of bats on field trips to Phytology, a unique Nature Reserve in Bethnal Green. 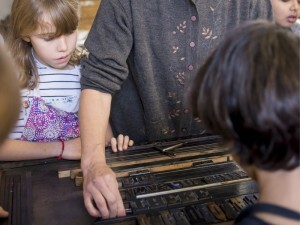 At the end of the course each child will take home their hand-printed & hand-bound booklet based on their own studies. 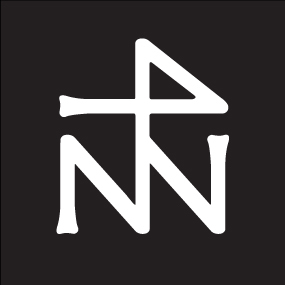 All outcomes will be celebrated with a window display at Standpoint Gallery in Hoxton and around a final campfire at the Nature Reserve! 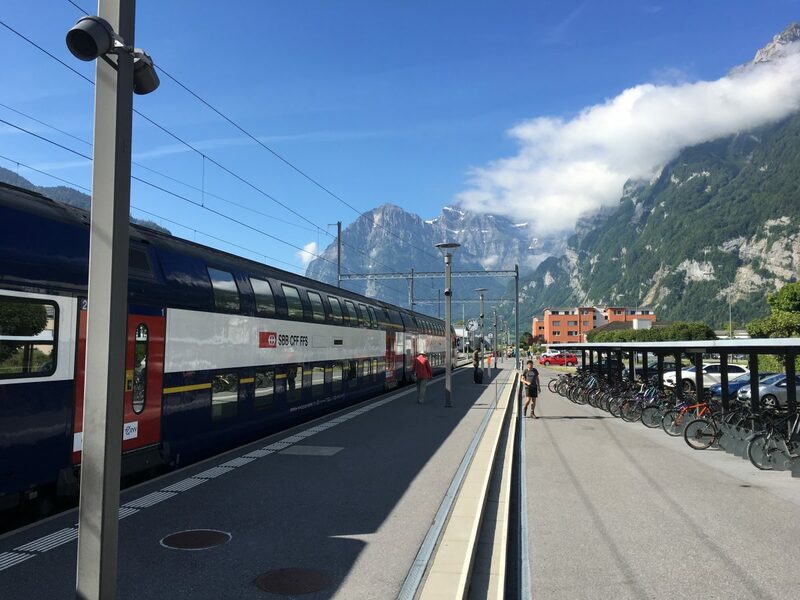 PLACES ARE LIMITED – Book your place here! 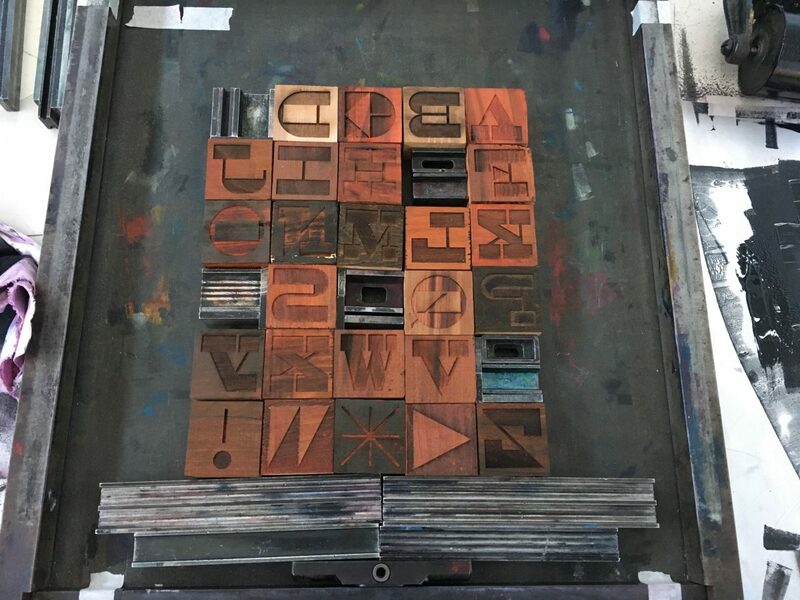 We’re always looking for opportunities to move letterpress forward and a recent project with Greenspace presented a chance to rethink the conventions of moveable type by creating a hexagonal woodblock system. 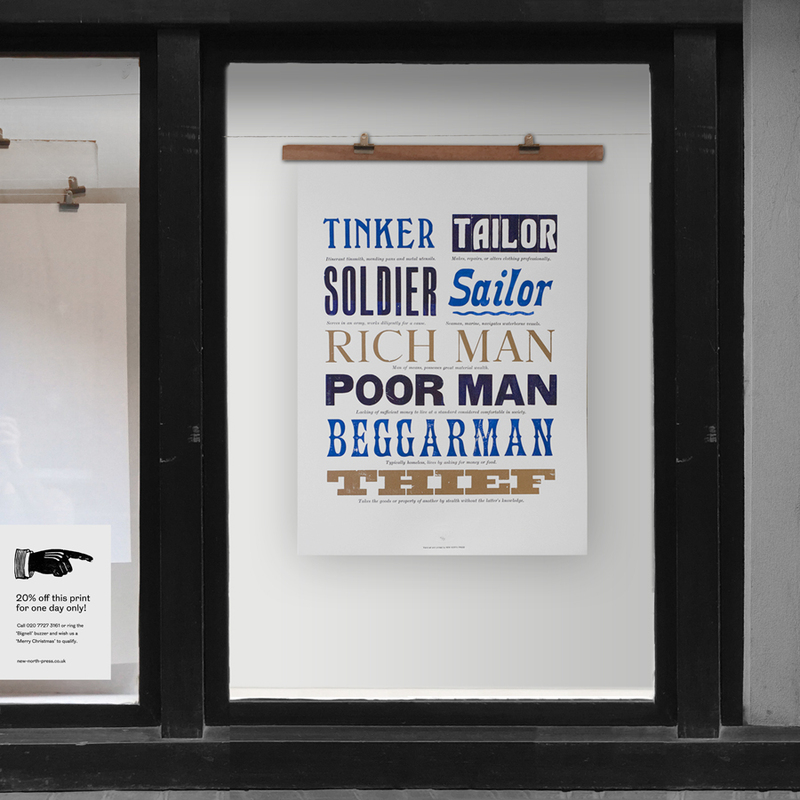 We’re in a festive mood so for 12 days this December we’ll be offering the prints displayed in our window at 20% discount. The offer on each print lasts for one day only. Call or drop by in person stating the code ‘Merry Christmas’ to qualify. If you’re not in the area you can keep up on our Instagram. As you can see we have a fantastic new website (which we hope will be more functional and current than its predecessor). 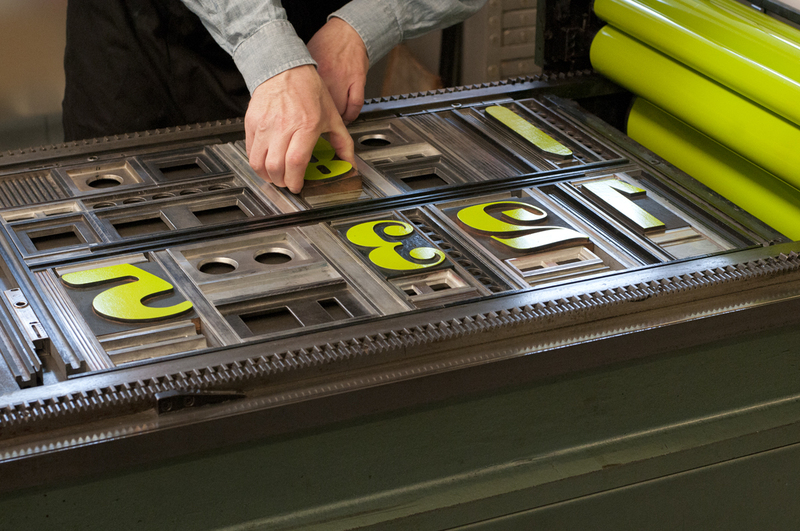 A big thank you to Mark Pavey for his expertise and patience. 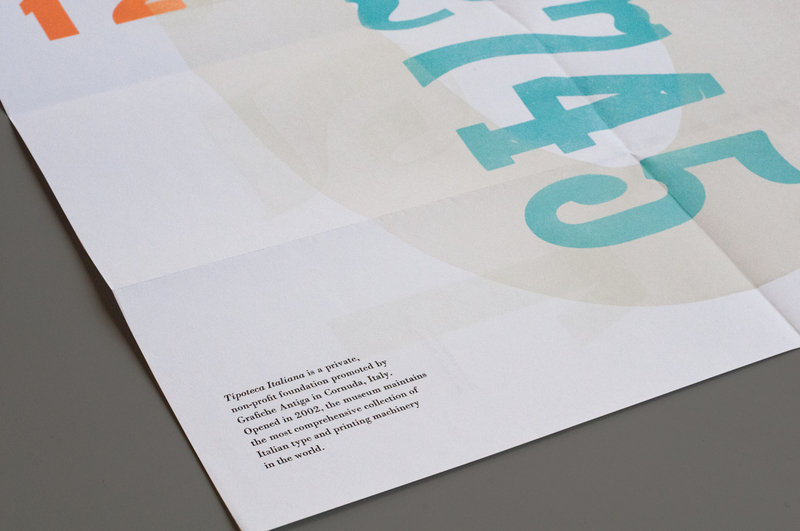 We also have new work to share in the shape of our huge new Under Pressure print, case studies of Commissions such our Guinness harp branding and Projects like our In Your Hands children’s workshops. 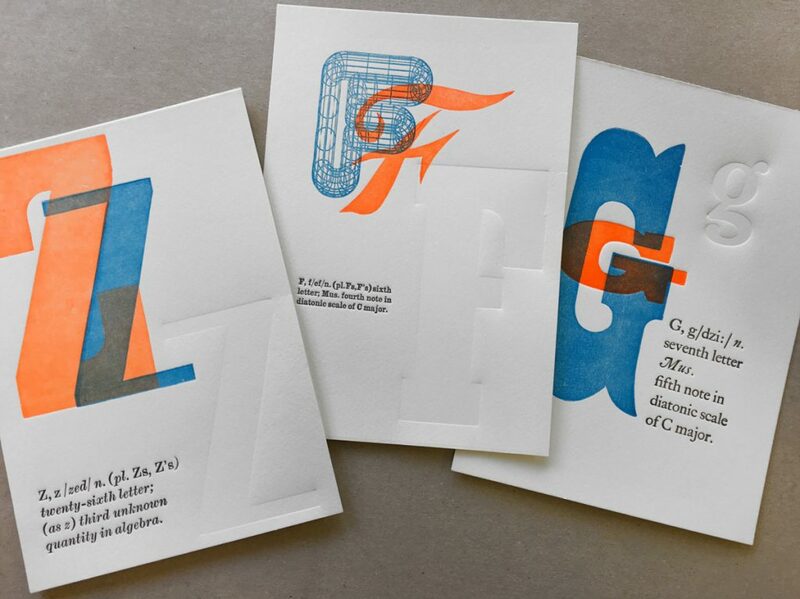 Anyone in a festive mood can find plenty of Christmas cards and – the present everyone wants to receive – Introduction to Letterpress gift vouchers for which we now have 2017 dates on our Classes page. 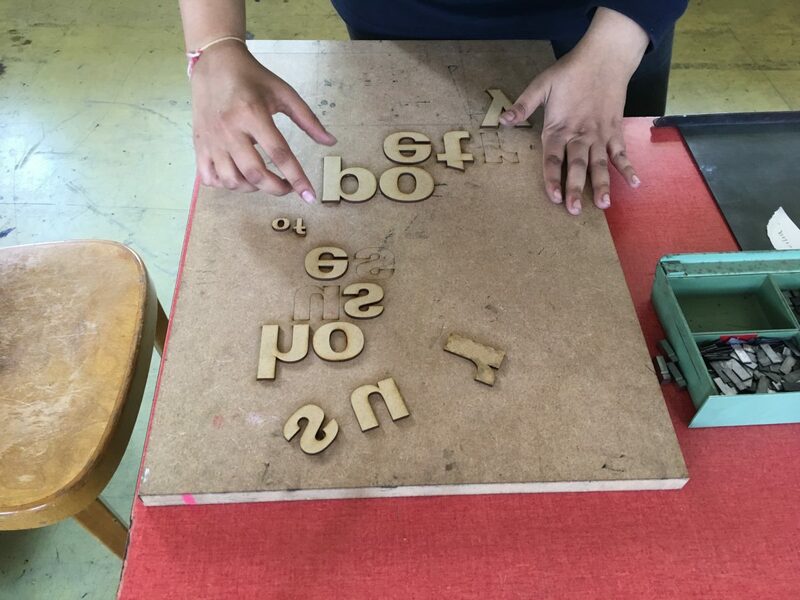 After a successful first three weeks over the summer we were pleased to host a further In Your Hands course for local young people during autumn half-term. 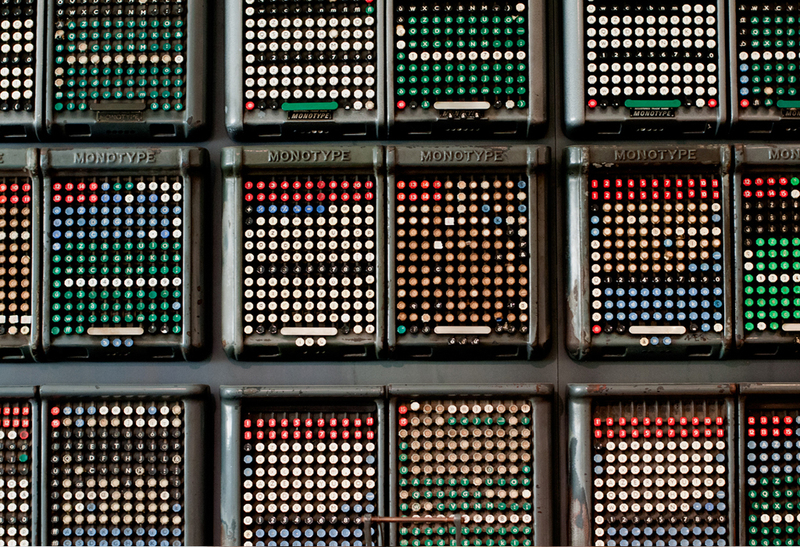 Thanks to all participants for their energy, enthusiasm and hard work – the outcomes were excellent! 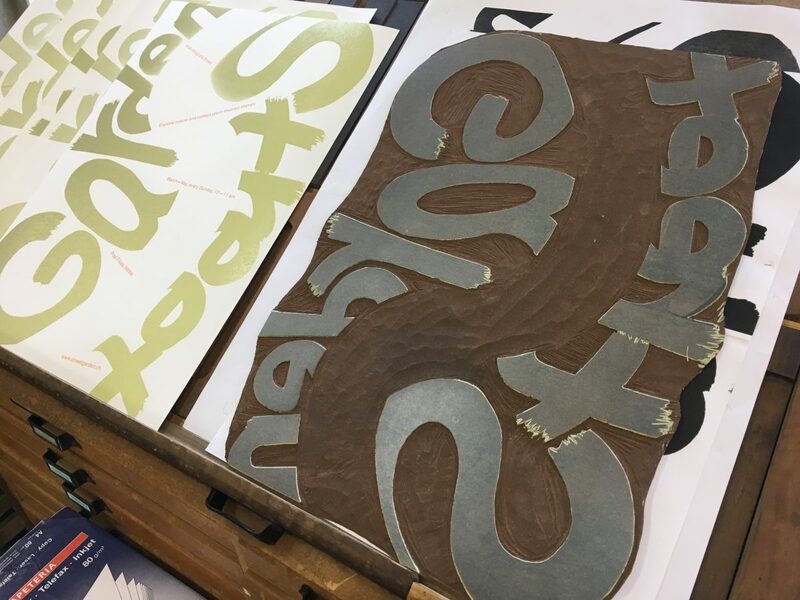 Ditchling Museum of Art + Craft’s Interrobang exhibition of international letterpress has now closed but we would highly recommend getting hold of a copy of the beautiful Random Spectacular journal that accompanied the show while they last. 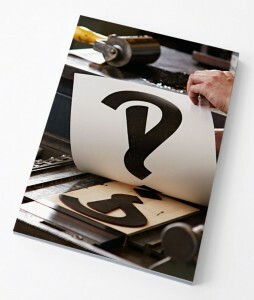 Interrobang journal includes all of the work from the exhibition plus some great articles and opinions on the current state of letterpress. 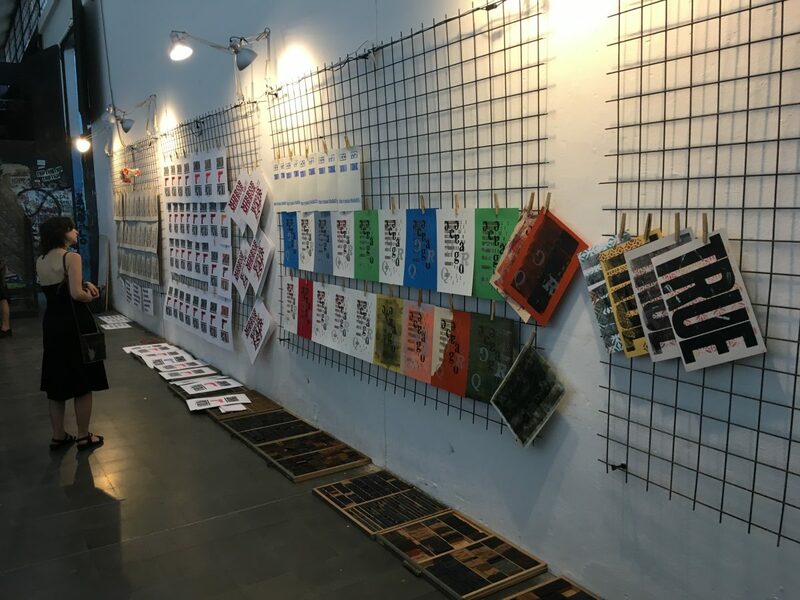 Simon Lewin from St Judes, who published the journal, has also written about a few of his favorite prints from the show on Grafik.